Create your own mini oasis! 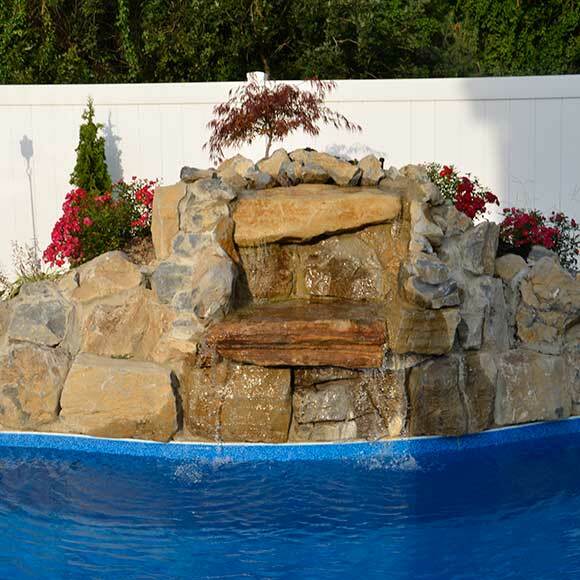 Backyard water features add a beautiful touch to your outdoor living space. They provide a focal point to your outdoor design, and add serenity & interest with gentle sound effects. When choosing a water feature, make sure it fits within the composition of your yard and the space it will occupy, as well as the time & budget you have to install & maintain it. 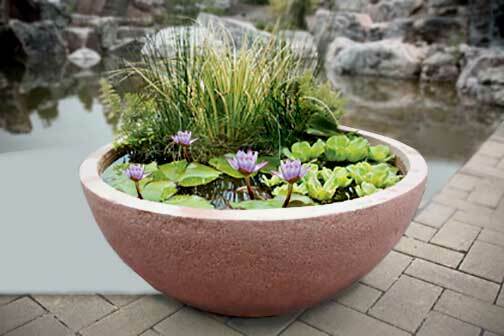 An easy, low-cost, low-maintenance option is an aquatic water garden in a pot. Look for floating plants and grow them in oversized pottery. Just be sure to refresh the water every few days. 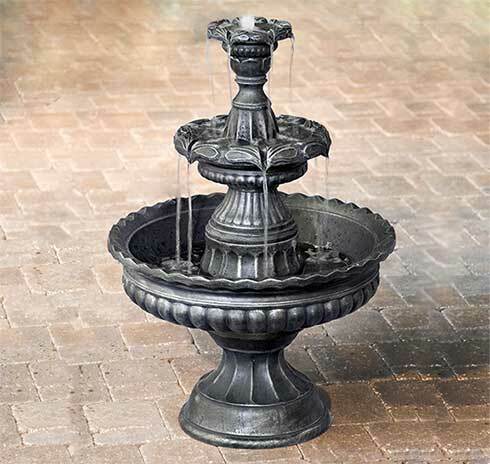 Another easy way to create a peaceful area on your patio is with a free-standing electric water feature. This low-maintenance option is a great solution if you don’t have the time or budget for an in-ground feature. 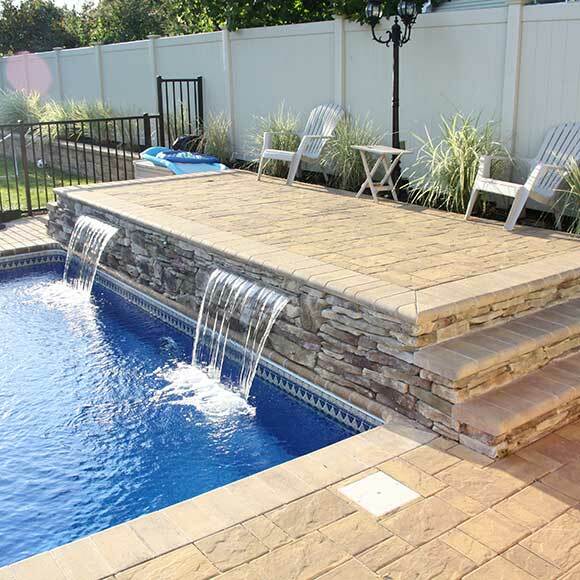 For those who are more ambitious, and really want to add impact - a pond or waterfall can be designed and installed. 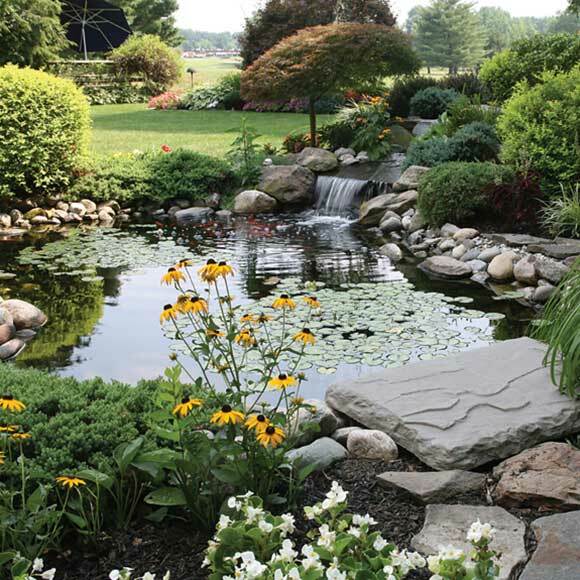 Pond landscaping can be simple or complex. Stepping stones or decorative features can be added, as well as wildlife and plants.